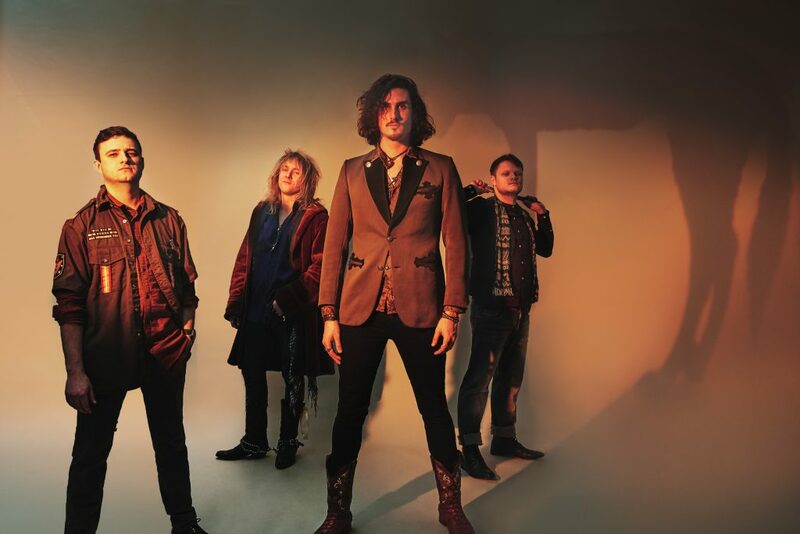 Funk rock outfit Man Shaped Wolf are set to headline thousand island on Saturday 13th April. The London four piece are looking to build on their strong start to the year, with this show. Support comes from King Casual, who are ready to release new material, Near Mrs returning from Nottingham for the show, acoustic singer songwriter Fergus Smith and Groove Concierge hot off his packed out show at the Rocksteady!